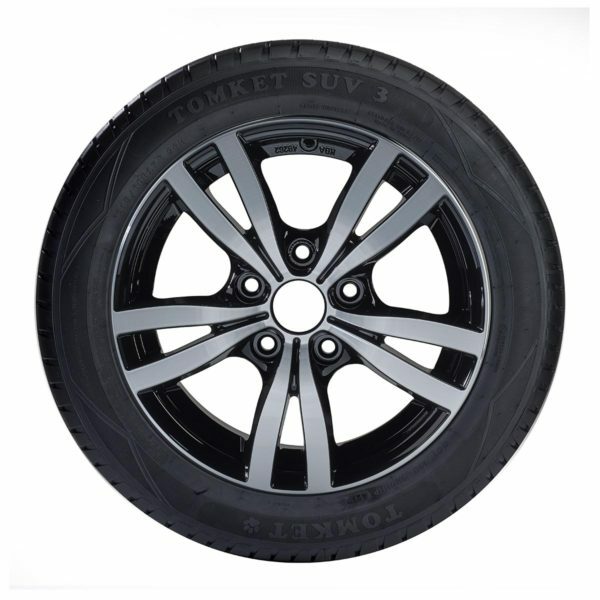 TOMKET SUV 3 is the newest summer model designed for modern 4WD and SUV vehicles. Exceptional driving ability and safety at all conditions. 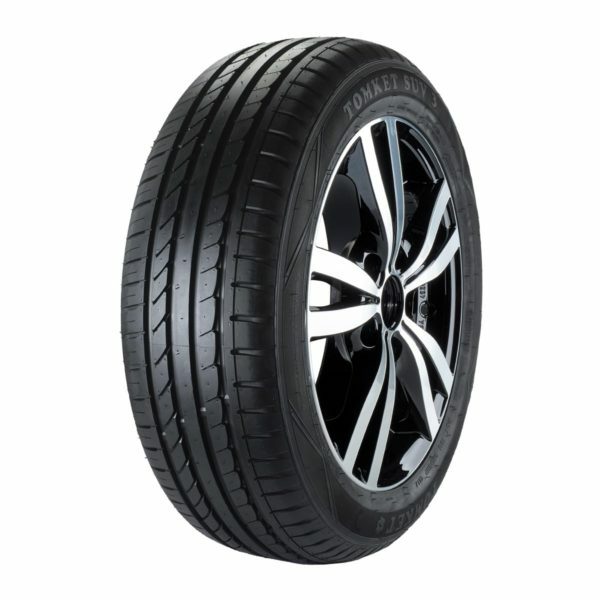 Asymmetrical tread with four grooves quickly drains water of the tires contact surface, therefore prevents aquaplaning and provides maximum grip. 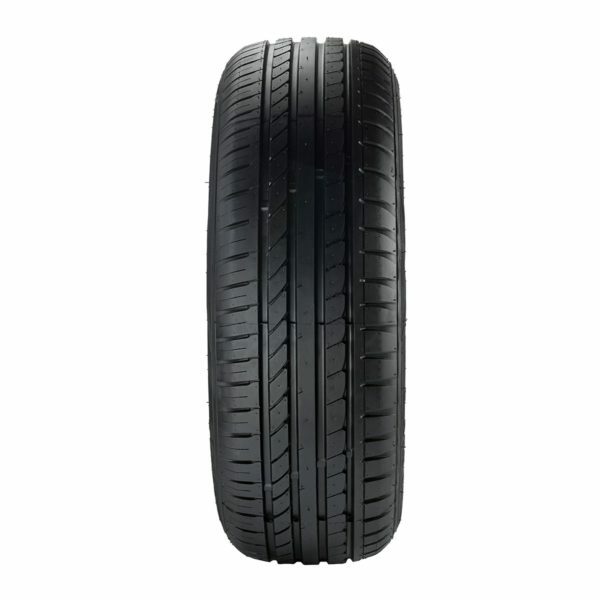 SUV 3 provides high mileage with minimal noise level.